Nathan is the Director of Network Development of Media Network Nexus, a company that specializes in helping brands achieve digital exposure through tailored platforms and strategies. 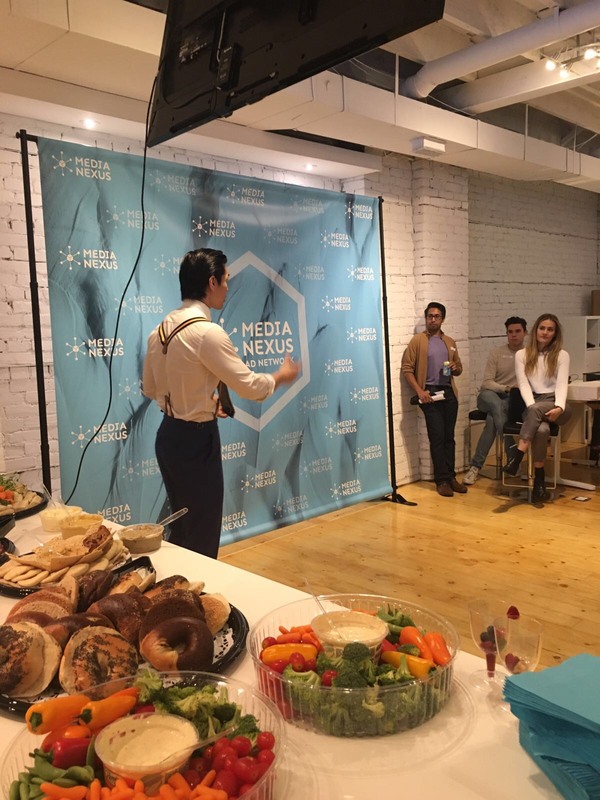 By providing content, technical support, hosting solutions and representing digital influencers, the Media Network Nexus has its finger on the pulse of effective brand activations and accessing platforms, content and influencers with an expansive reach. I get asked what the secret is to online success all the time. In a world of mutli-channel, multi-media and trans-media models, companies and brands are overwhelmed by how to gain exposure effectively online. We deal with this concern and help brands refine their approach by providing services that clarify goals, successes and results. Influencer Partnerships: Partner with a “groups” of influencers. Sounds simple right? By finding the right group of influencers, who already work together, this can provide you with a much higher engagement and exposure then hand-selecting influencers. The Multi-Channel Approach: This is something we live by at Media Nexus Network. Always choose multi-channel for your brand exposure. Try not to focus just on sponsored content on Instagram, which lately has been the method for a lot of brands. You need to expand your campaign to Facebook, SnapChat, Instagram and Blogs…and whatever else is coming next! It’s Quality over Quantity: Want an influencer with 40 bazillion followers? Think again. With tremendously high reach, influencers are beginning to lose their authenticity. You should try launching smaller, high-impact campaigns for a real pack in your exposure punch. Influencer Activation + Ads = Win: Having an influencer in your corner isn’t enough. PLEASE don’t forget to buy ads on your influencer’s websites and/or help them start to have ads on their sites. Create Something Unique: If you’re buying digital ads, you need something better than the traditional banners. Go big! Ask for site skins, interstitials, or dynamic ads that engage audiences so that you can clear the noise and really drive your brand exposure.